Always check with your supplier the authenticity of each purchase, as we have noticed a marked increase in restoration and fabrication of fossils, especially vertebrate and ammonite specimens. This information does not seem to be being passed on to the recipient. Please look out for our new article in early 2019 on restored and fabricated fossils. 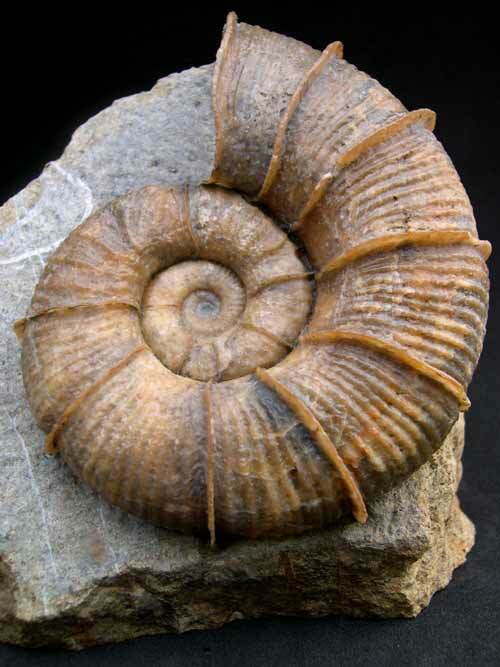 A warm welcome to Fossils Direct who specialise in UK fossils, especially Dorset Ammonites for collectors and decorative fossils for the home. Please take your time and explore our wonderful collections of fossils from all parts of the UK in our online fossil shop. We are the premier online supplier of high quality British fossils for sale and have been trading with our online fossil shop since 2003. Andy Cowap and Martin Rigby have decades of experience and knowledge and constantly strive to offer unrivalled quality and rare British fossils. We believe that every fossil should be presented in its most beautiful form. To achieve this aim, our fossils are prepared to the very highest of standards and hand-picked before going into our fossil shop. We operate a highly professional but very personal and friendly business offering you the best fossils for sale from the UK. 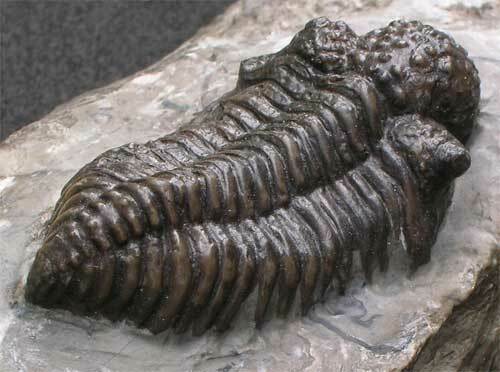 Should you need any help or advice on any of your fossil purchases, for example, English Ammonites, British Trilobites, Fossil Echinoids, English Dinosaurs, Lyme Regis Crinoids, Fossil Arthropods, Jurassic Nautilus, UK fossil fish to name but a few of the groups of fossils that we supply - we can assure you of our best attention at all times. Please take your time to browse through our fossil shop and fossil galleries and discover what wonderful fossils we have on offer. We have a huge resource of fossils for sale. Take a look at our 'Past Fossils Sold' section which highlights a small selection of beautiful fossils all found in the UK and many prepared by Andy Cowap. We hold a vast and varied stock of fossils. However, if you are looking for something special which you cannot see in our fossil shop, just enquire and we will do our best to help you source that special fossil. We are fossil suppliers to all, be it a collector, museum, college or someone who just wants a unique gift idea or something decorative for the home or office, we will have that fossil for sale in our online fossil shop. We ship all over the world and many of our wonderful British fossils can be found in many fine international collections as British fossils are highly sought after throughout the world and also make a sound investment opportunity, so place your order and have that unique fossil delivered directly to your door. This Fossil Dealers Web Ring site owned by Andy Cowap and Martin Rigby.